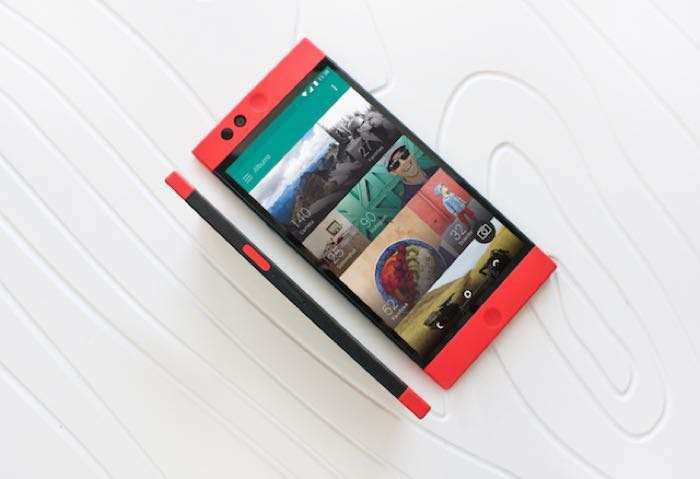 Nextbit the company behind the Robin smartphone has been acquired by Razer for an undisclosed sum and the company has stopped selling its smartphones. I’m thrilled to announce that we’re joining the Razer family! They’re rebels like us, they speak from the heart, and they share our need to push boundaries. Nextbit will operate as an independent division inside Razer, focused on unique mobile design and experiences. To put it simply, we’ll be doing exactly what we’ve been doing all along, only bigger and better. If you’re curious what this means for Robin, don’t worry. While we have stopped selling Robin and all accessories through our official channels, we are still dedicated to supporting all of you. We will continue to fulfill warranties for 6 more months. And as promised, we will continue to provide software updates and security patches through February 2018. As soon as we get some more details on exactly what the Nextbit team will be working on at Razer, we will let you guys know.